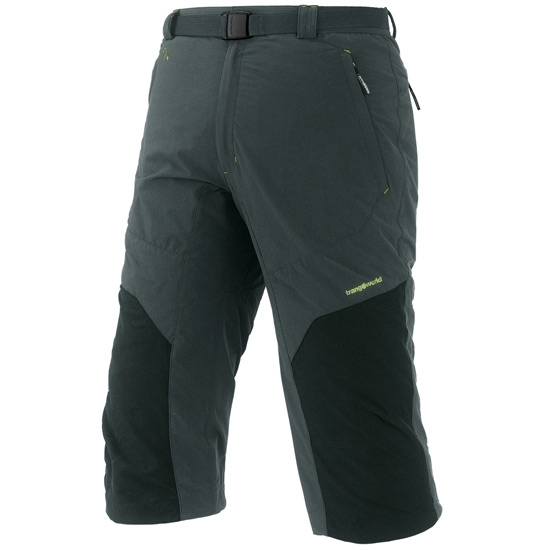 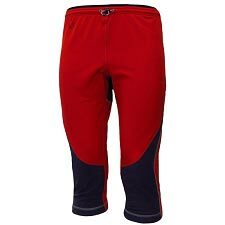 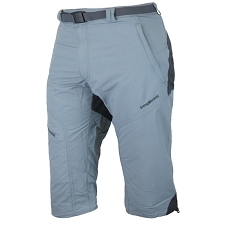 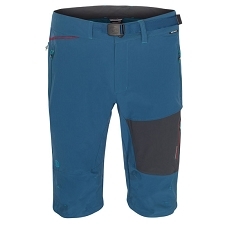 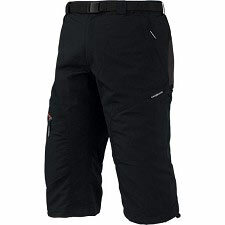 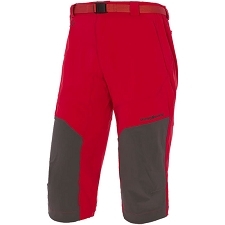 Men&apos;s lightweight capri pant for hiking & climbing. 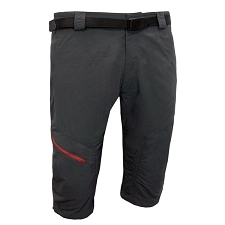 Highly breathable and fast−drying, with stretch capacity for total freedom of movement. 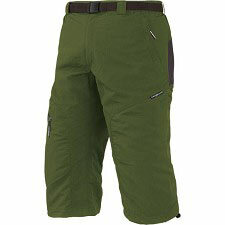 Perfect for all your outdoor adventures this season and the next. 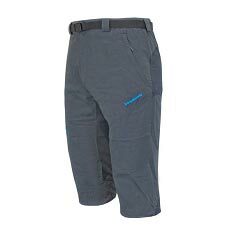 Dry Control technology transfers sweat from your skin outwards, removing the moisture on your body, which in turn prevents bad odours from forming in the clothing, ensuring they dry more quickly.